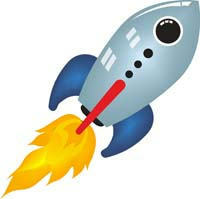 Outer space is mysterious, beautiful and fascinating. 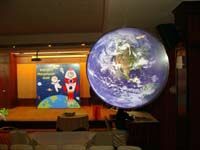 Especially for kids, who find it even more fascinating, as it is something out of their physical reach. 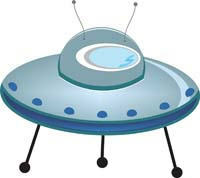 Movies like Star Wars and Star Trek have taken this craze even further with their gripping plot lines and unique characters. 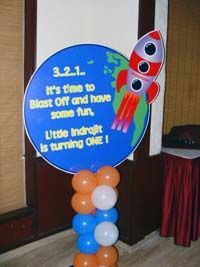 So, if you want to plan a cool birthday party for your child which is ‘out of this world’, space would be the perfect theme. 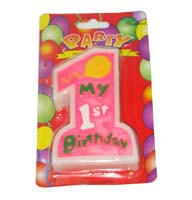 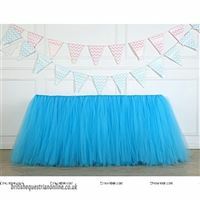 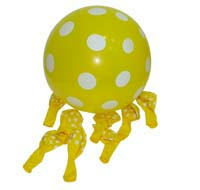 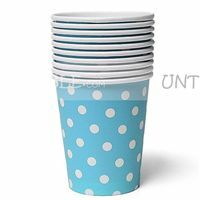 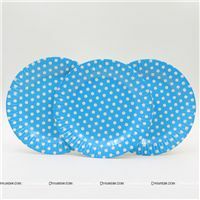 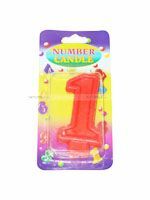 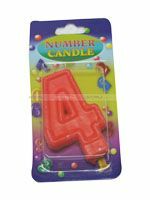 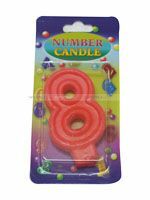 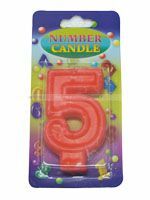 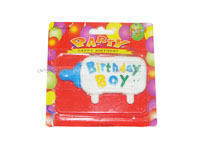 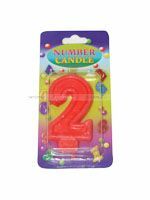 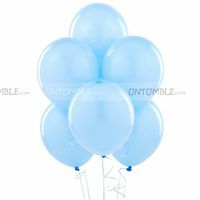 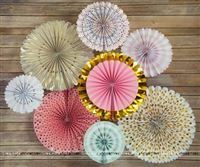 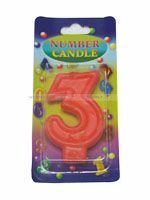 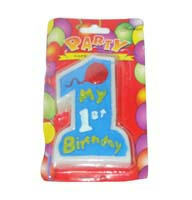 And throwing a kids’ birthday party around this theme is pretty easy with party supplies from Untumble. 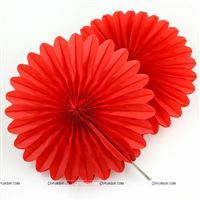 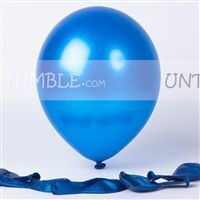 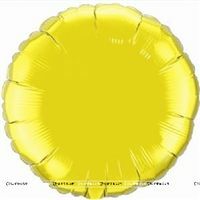 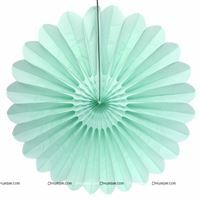 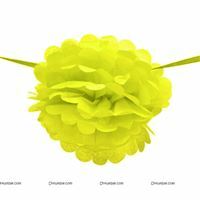 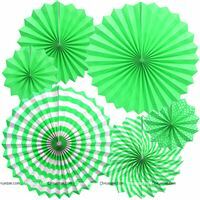 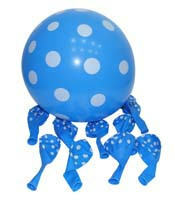 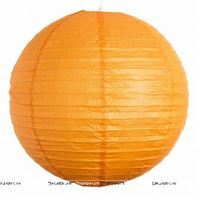 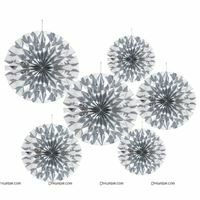 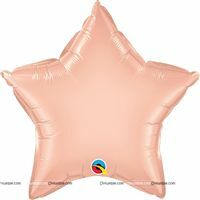 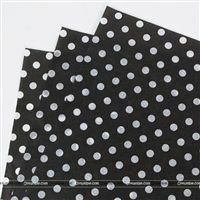 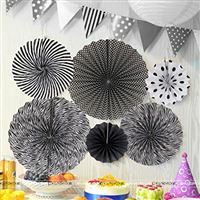 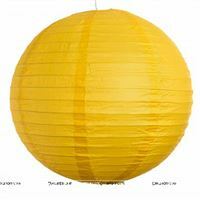 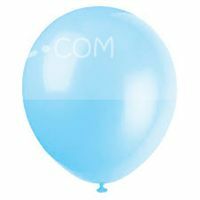 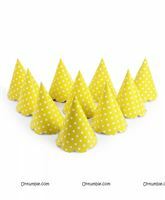 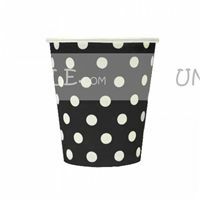 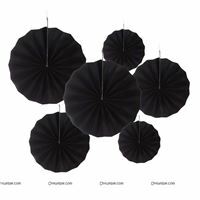 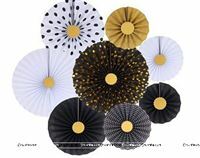 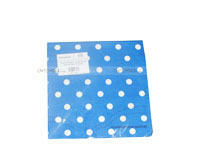 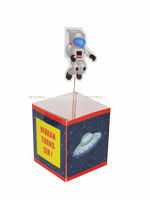 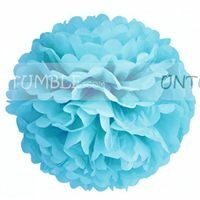 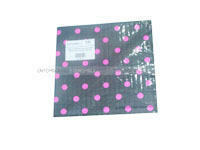 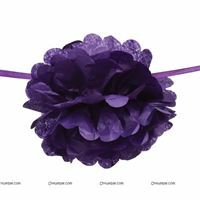 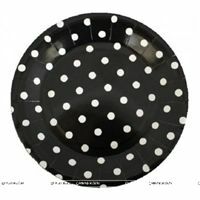 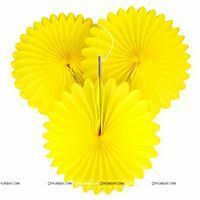 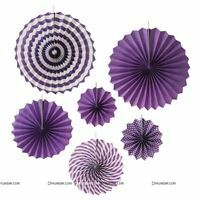 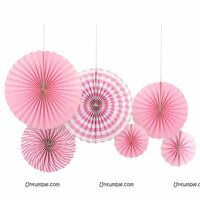 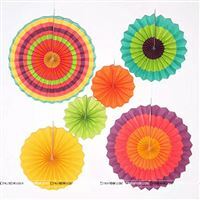 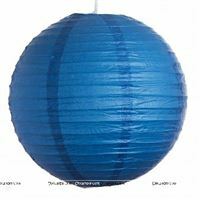 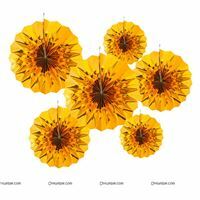 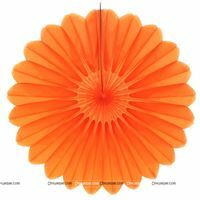 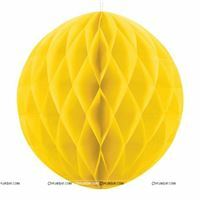 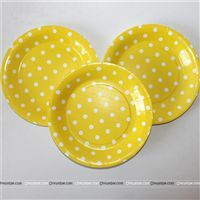 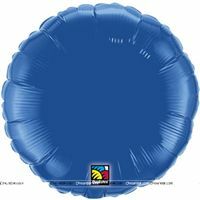 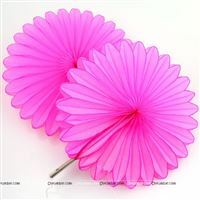 Untumble offers a wide range of party supplies to give your party an outer-space look and feel. 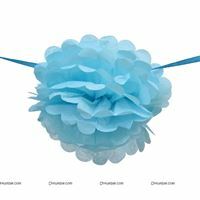 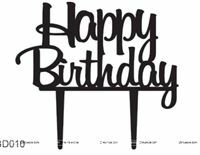 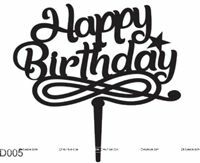 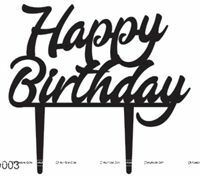 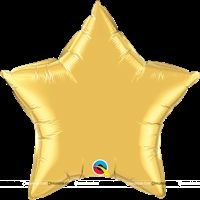 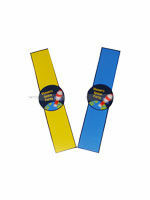 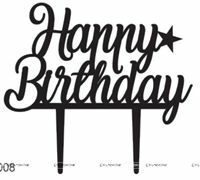 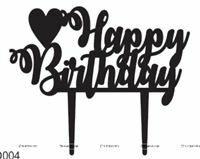 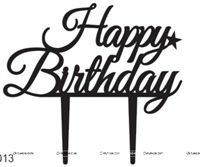 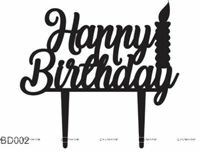 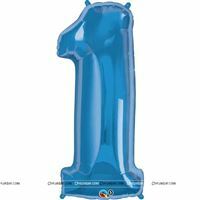 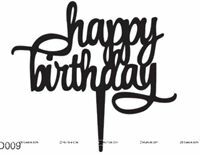 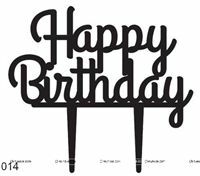 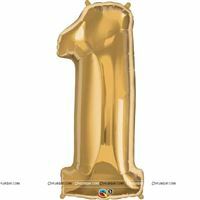 Greet guests at the door with a fun banner that is perched atop colorful balloons. 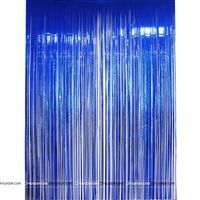 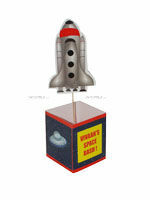 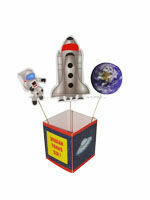 We stock backdrops with images of rockets and planets that are sure to take your party decor to the next level. 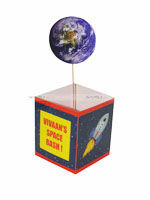 They will be perfectly complemented by our hanging ceiling posters that feature the earth and other planets. 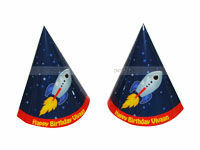 Spruce up the party space with cut outs of flying saucers and space shuttles. 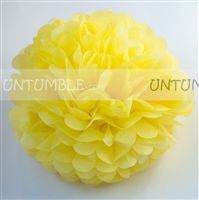 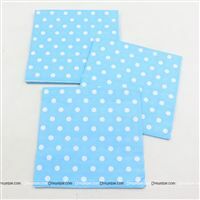 Our interesting table covers and centerpieces will add a lovely finishing touch to the decor. 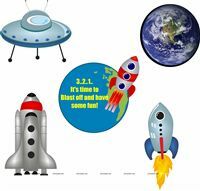 Your little guests will feel like they are attending a true intergalactic party when they wear cool party hats and wristbands that complement the theme. 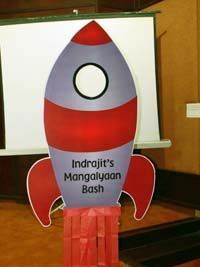 We also have a fun rocket ship photo booth for the kids to pose with, for the pictures. 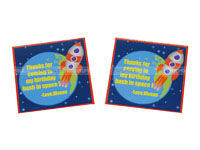 Finally send them home with lovely Thank you cards that are in line with the space theme. 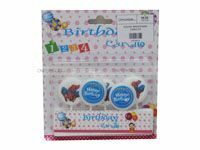 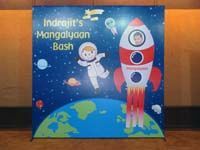 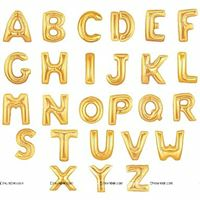 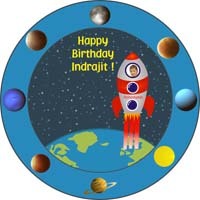 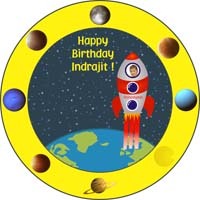 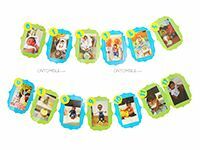 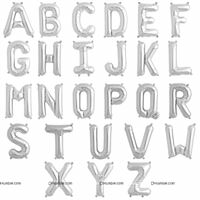 You can personalize our decorations and supplies with your little astronaut’s name, age or other custom text as well, to add your own touch of creativity to the party. 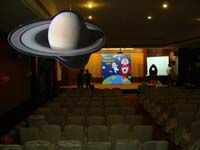 RING SATURN: The young outer space explorers have to find the planet Saturn (a large ball or beach ball). 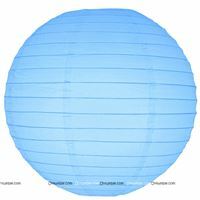 But it doesn’t have any rings. 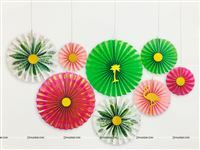 Line up the kids, hand out hula hoops to each one, and let them try to throw it and ring Saturn. 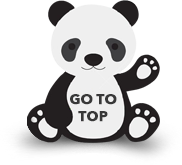 The one who manages most number of rings wins. 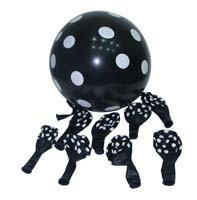 You can even have different levels with the kids trying to ring the ball from farther distances for a tougher challenge. 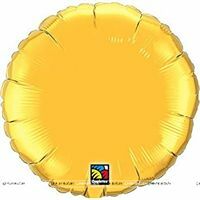 EAT THE FLYING SAUCER: This is a great game for kids who are too young to play tough games. 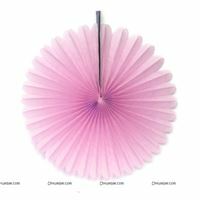 Hang a donut from a string. 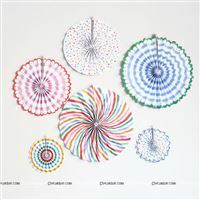 Line the kids and have them try to eat the suspended saucer (donut) with their hands behind their back. 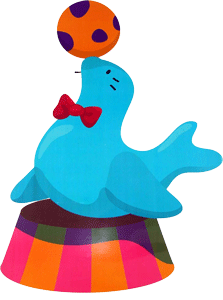 You can keep adding new donuts. 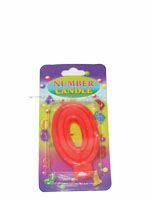 This one is sure to make everyone laugh and the kids will enjoy a tasty treat too. 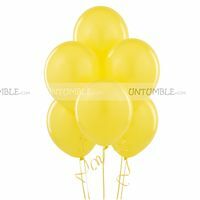 Untumble understands it is not exactly easy to plan a birthday party for a child. 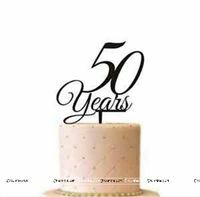 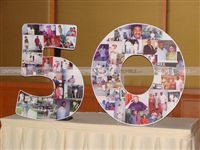 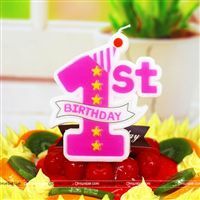 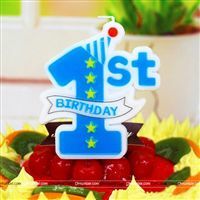 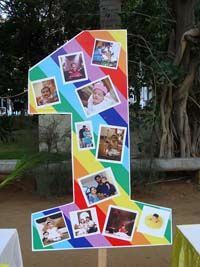 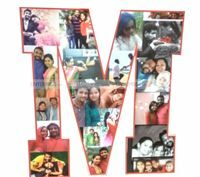 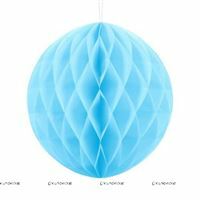 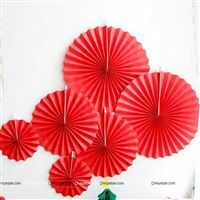 Hence we bring to you the best decorations and party supplies across a variety of unique themes, which are customizable to suit your preferences. 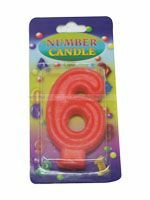 With our range of supplies and your own personal creativity, your child’s birthday celebration is sure to be a smashing hit.